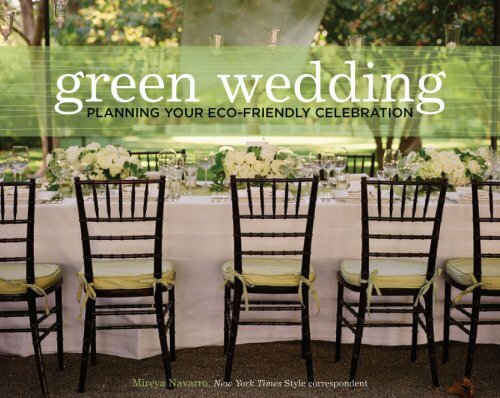 9 Key “Green” planning concepts that can be implemented to make your special day wonderful for you and even better for your environment. Choose a natural setting like a botanical garden, beach or a beautiful park rather than a huge hall. You can exchange vows in a romantic setting under the stars, or by an amazing ocean scene. 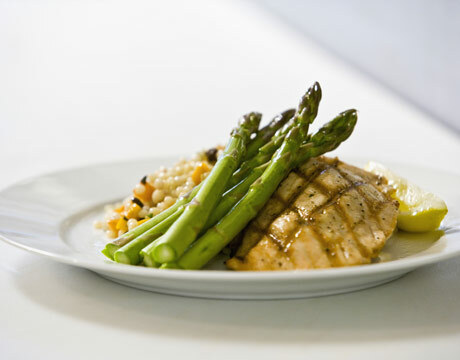 Explore booking top culinary chefs that will prepare a delightful, succulent variety of organic foods that will incorporate all aspects of fine green dining, from farm raised entrees, to bio-degradable dinning décor. 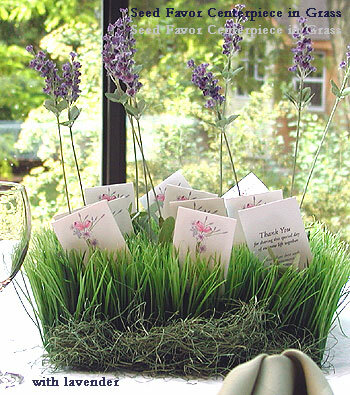 Speaking of décor not only can you find caterers that incorporate bio-degradable items in their service; you will find that there are also many companies that provide recycled event décor items. 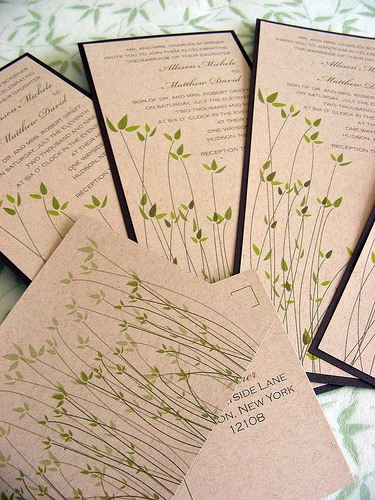 A great option for invitations for the perfect Green Themed wedding will consist of recycled paper and to take it one step further you can have them printed with biodegradable corn-based ink or an even better and more modern day option is to send a sophisticated and exquisitely designed Electronic Invitations (e-vites). 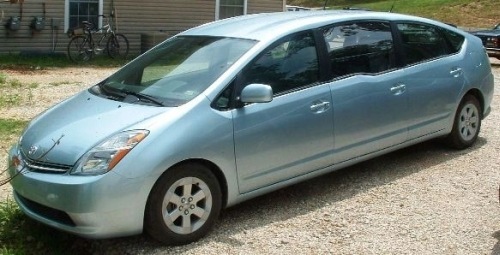 Every bridal party wants to be transported in luxury and style. With today’s Automotive Companies taking a conscious approach to preserving our environment and producing a large number of fuel efficient Hybrid vehicles, they have made it a point to remember the most important vehicle for a bride and groom, the limousine. Believe it or not there are many companies that provide luxury hybrid limousines as well as luxury cars for the wedding party. Of all the pieces of jewelry a woman will own in her life, her wedding ring is the most important and holds the most meaning. Consider a jeweler that sells diamonds that are certified conflict-free. You should also consider bands that are created with recycled metals. 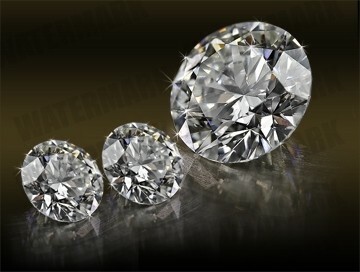 I suggest you visit Brilliant Earth at www.brilliantearth.com; they are the leading provider in conflict-free diamond jewelry. Brilliant Earth also donates dedicates 5% of their profits to local communities that are affected by the diamond industry. Choosing that perfectwedding gown is one of the most emotional and most important purchases of woman’s life. 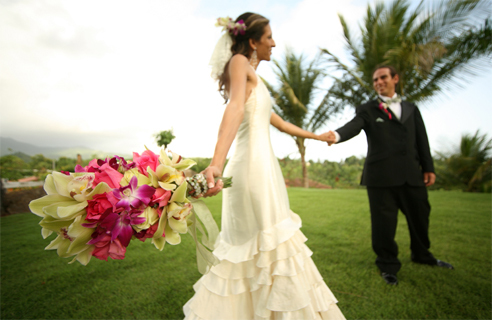 Choose a wedding gown that is made from natural fibers as well as your wedding party. 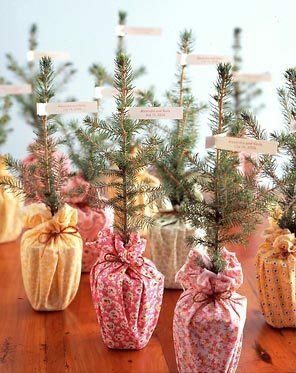 In order to fully design and plan the perfect reality of your Wedding day Dreams and also incorporate the fundamentals of an environmentally safe wedding, I suggest that you enlist the services of a professional Wedding Coordinator to ensure that your wedding is not just eco-friendly but truly represents the fantasy that you have always dreamed of for your special day. C5 company is the leader of sustainable fine jewelry and the favorite jewelry of Ed Begley, Jr. and Rachelle Carson-Begley. We specialize in custom engagement and wedding rings with minimal social and environmental impact. Please visit our website at http://www.C5company.com for more information. Professionally, I have a preference for dark-colored limos to white colored, due to the fact gatherings arise extra generally when compared with wedding ceremony!